This book (published in April 2018 by Harvard Business Review Press) explores the simple economics of artificial intelligence. Papers from a 2017 NBER conference in Toronto setting the agenda for artificial intelligence research in economics. Published in 2017, this is a collection of essays by Rotman School strategy faculty. They examine whether businesses face existential threats and what to do about them. 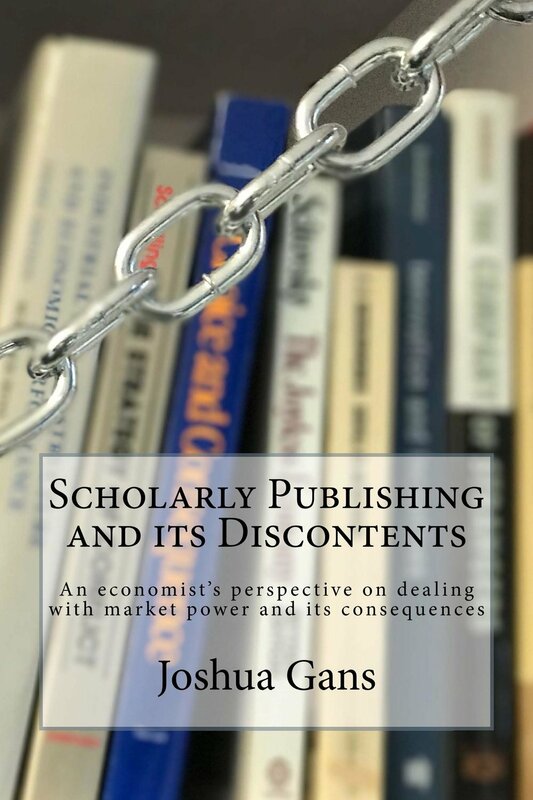 Published in 2017 this book explores market power in scholarly publishing and what can be done about it. Published in 2016 by MIT Press, this book takes the theory of disruption and examines the full record on its effects. It builds a novel synthesis on management theories on successful firm failure with new recommendations for business. published by Harvard Business Review Press in 2012, takes a fresh examination of the economics of information selling in the digital age. is the entertaining, enlightening, and often hilarious fruit of Gans' "research" into parenting. Incentives, Gans shows us, are as risky in parenting as in business. The Australian and New Zealand adaptation of Mankiw's famous textbook is now in its 7th edition. In this engaging text, economic teaching is turned on its head. Specifically aimed at the management or MBA student, Core Economics for Managers covers the essentials but does so in ways that build on and reinforce the student's work experiences. Finishing the Job was published in 2004. This is the special 10th anniversary re-release. Free on iBooks and Amazon Kindle. 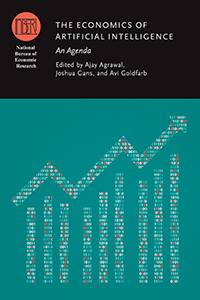 A collection of famous articles analysing the academic journal market in economics.